This pillow is the perfect combination of soft and plump. 80% white goose down and 20% fine feathers on the outer chamber, with a 100% goose feather inner core for firm support. 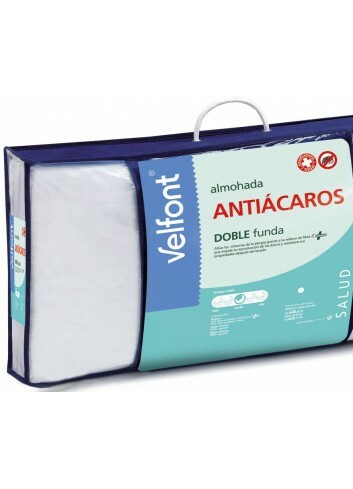 This anti-dustmite pillow is made from cotton fabric, filled with high-quality fiber with the Acarsan® anti-dustmite treatment, which is scientifically tested and maintains its anti-allergenic properties after washing. Ideal for people of a medium stature who sleep on their side, and people of a large stature who sleep on their back. 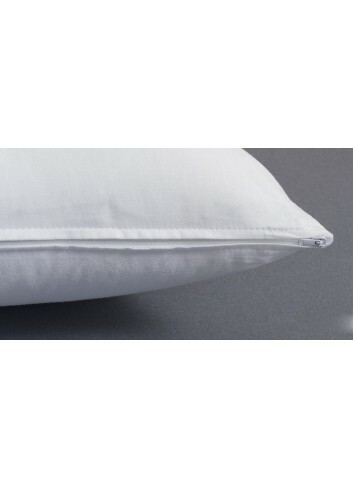 Carefully manufactured from 90% Hungarian White Goose Down 10% Fine Feathers with a 100% cotton cambric 280 thread count casing which is down proof. Class 1 filling material. Washable at 40°C. Nomite certified. This pillow is filled with the luxurious down of the Siberian Goose Class 1. 90% down, 10% fine feathers. The pillow is finished with baffled walls and a satin piped framed edge. The cover is made from 100% Cambric cotton with 280 threads per square inch. 100% Canadian Snow Goose Down Pillow. 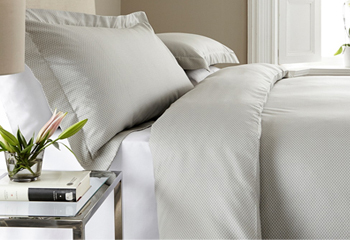 These Pure Silk Pillows are designed for maximum comfort providing strong support for the back and neck. They have the same health benefits as our duvets, allowing you to breathe easily through the night and providing relief for allergy sufferers.